2,596 submissions that users contributed since February 3, 2009! WinPcap NPF service to start at system startup and at install-time. option now works to set the listening port number in listen mode. 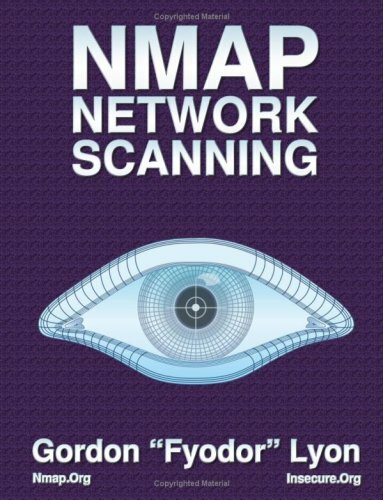 So "ncat -l 123" can now be expressed as "ncat -l -p 123"
(compatible; Nmap Scripting Engine; http://nmap.org/book/nse.html)". Brandon tracked down the problem.